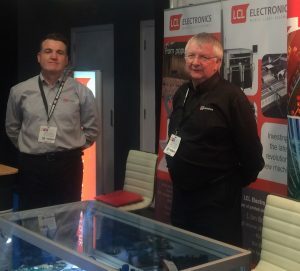 At LCL Electronics, we have two experienced sales managers who cover the UK, ready to answer your sales or ordering queries. Mark and Wayne are your first point of contact for any sales and ordering enquiries. With over 50 years’ electronics experience between them, they are well placed to discuss all your production requirements and find the best solution fast. This includes general enquiries as well as ordering information. 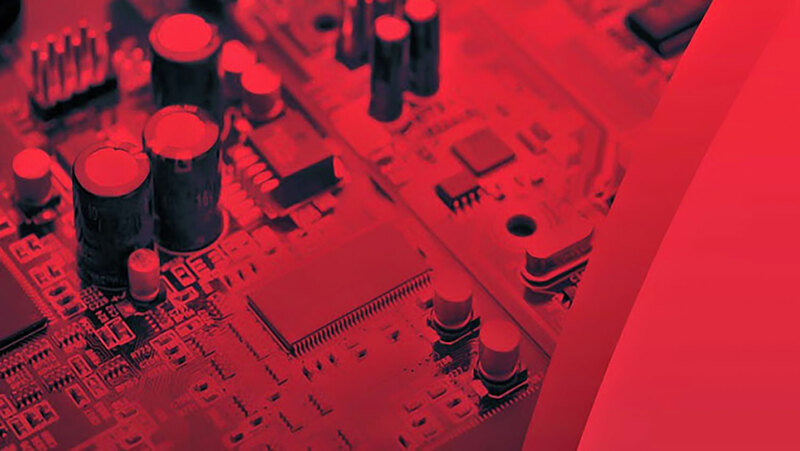 They are supported by a strong operations team at LCL, who are all highly experienced in electronics production, so you can be confident your enquiry is in the best hands, and will be dealt with efficiently from start to finish. 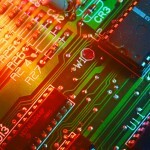 From PCB assembly, box build, and SMT, to LEDs, prototypes and component purchasing, Mark and Wayne’s expert knowledge will ensure you receive advice on our production processes and capabilities that best fit your requirements.